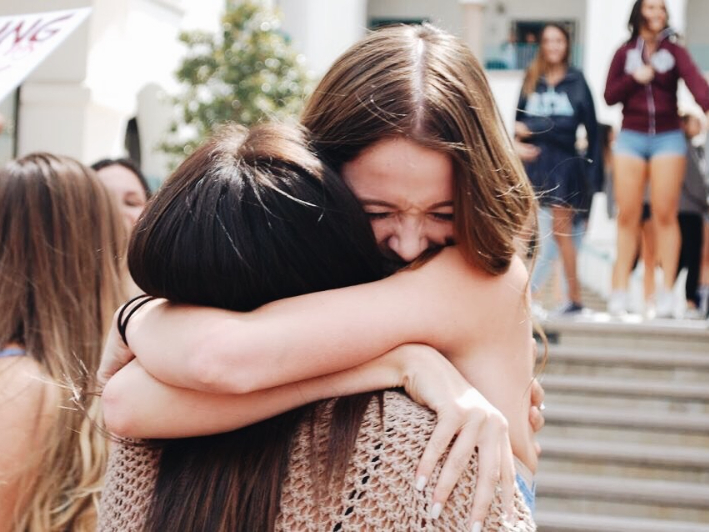 The Kappa Delta Foundation supports our commitment to academics by awarding approximately $170,000 in scholarships, fellowships and grants each year to Kappa Delta sisters across the nation. These scholarships have been made possible through gifts, funds and bequests to the Kappa Delta Foundation. Visit Kappa Delta’s national website for more information on scholarship opportunities and the application process.